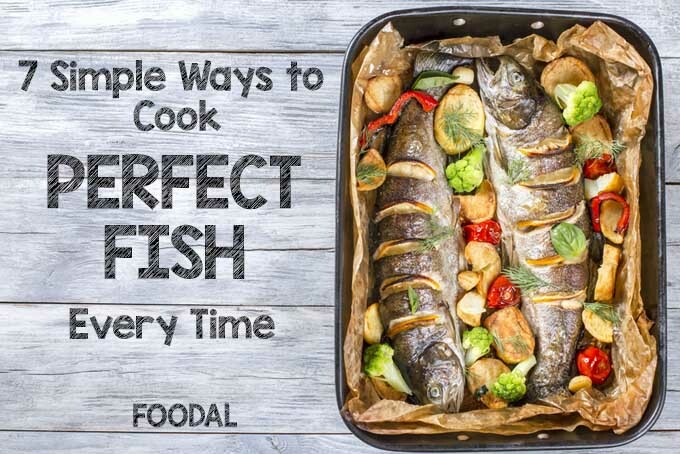 From shellfish to snapper, Foodal has your favorite fish and seafood recipes. From quick and easy weeknight meals to aquatic cuisine suitable for fine dining, there’s something for everyone. Find your favorites and new taste combinations below. If you’re looking to up your taco topping game, you’ve come to the right place. 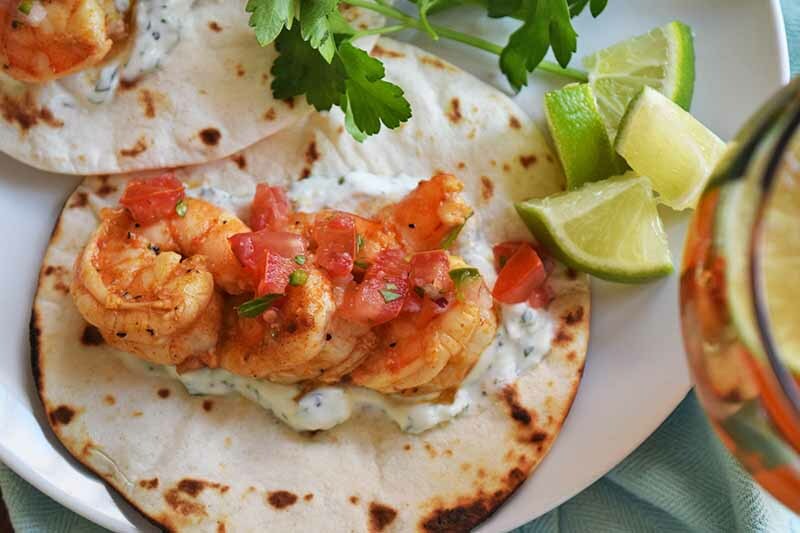 Succulent, garlicky shrimp are slathered in a verdant crema permeated with green onion and cilantro. A light char on each tortilla delivers an extra zing of flavor. Read on to add this recipe to your list of taco triumphs, now on Foodal. 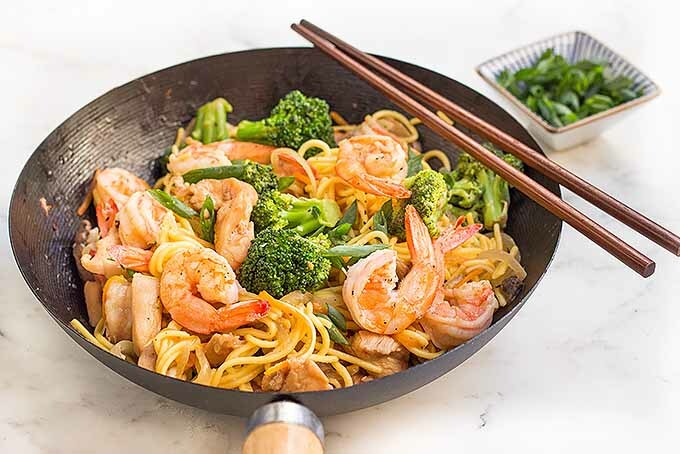 Making lo mein at home doesn’t have to be difficult, even with a small kitchen space. Make it as complicated or as simple as you like, with this recipe. We’ll teach you how to utilize fresh or frozen vegetables, as well as your favorite combination of chicken, beef, and shrimp. The marinade and sauce are homemade, too! Read more now on Foodal.com. This meal might look like it took hours to prepare, but it can actually be on the table in minutes – perfect for a busy weeknight. 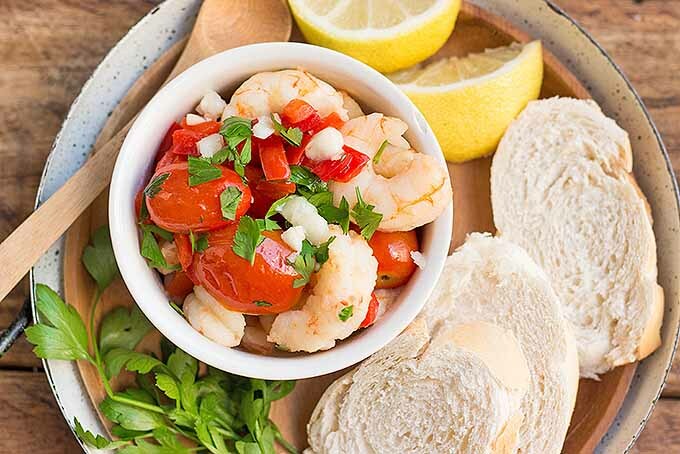 If you’re a seafood fan or a bruschetta lover, this light dish is sure to hit the spot. It also doubles as a fancy appetizer! Get the recipe now on Foodal. 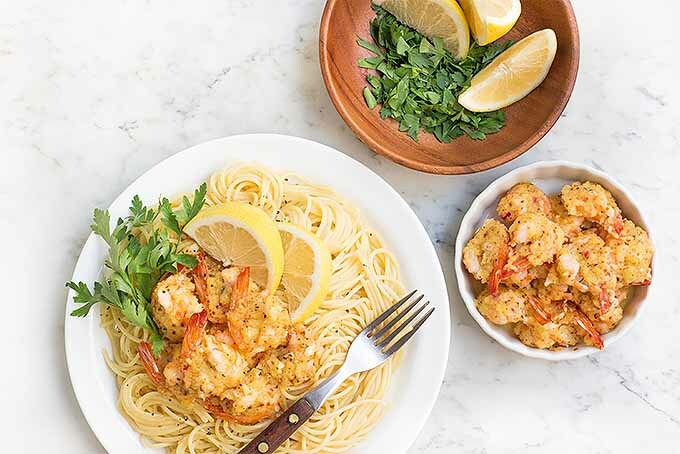 Our classic buttery baked shrimp scampi features an optimal mix of buttery breadcrumbs, lemon, white wine, and garlic that will tantalize your taste buds. It’s delicious served over pasta, and your guests are sure to ask for seconds! Get the recipe now on Foodal. 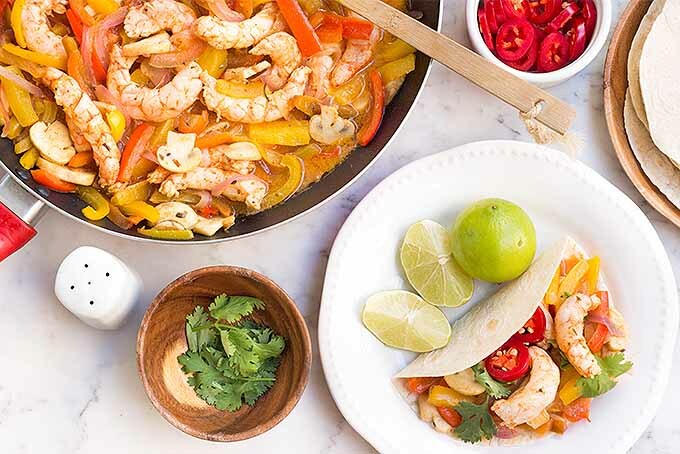 If you love spicy Mexican food, then you’ll absolutely enjoy these amazing shrimp fajitas. They’re a cinch to make, taste like you’ve worked on them all day, and look fantastic. These colorful and flavorful fajitas are the perfect dish to serve and impress your guests! Get the recipe from Foodal today! What’s more perfect for your next cookout than our Surf and Turf dog? 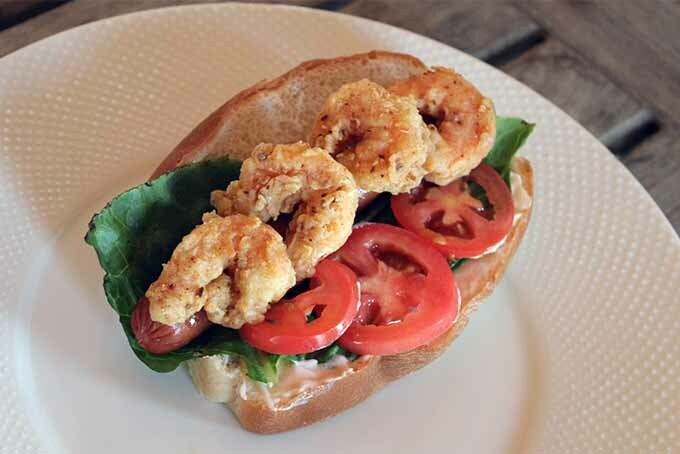 This cross between a po’ boy and a hot dog is a beauty that’s sure to please lovers of both land and sea. Crispy breaded and fried shrimp atop a grilled dog, finished with lettuce and tomato – it’s a match made in barbecue heaven. Get the recipe on Foodal. 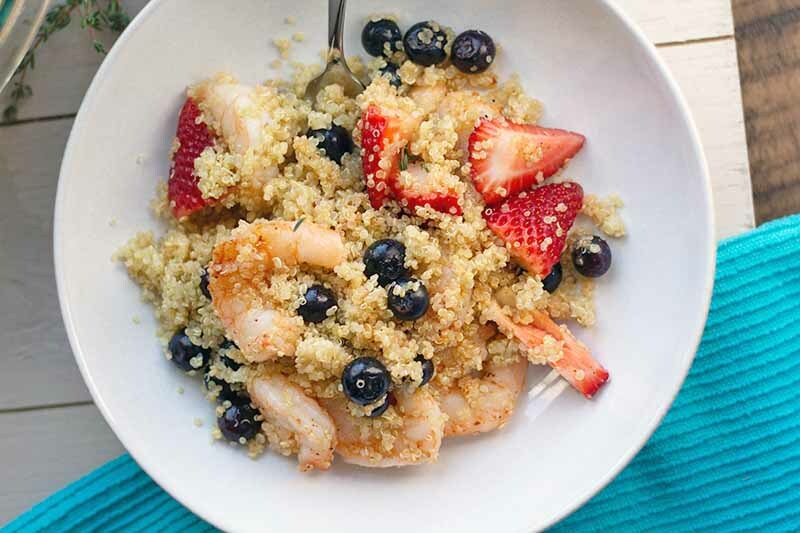 This delicious dish is fun and healthy, and full of vitamins and omega 3. 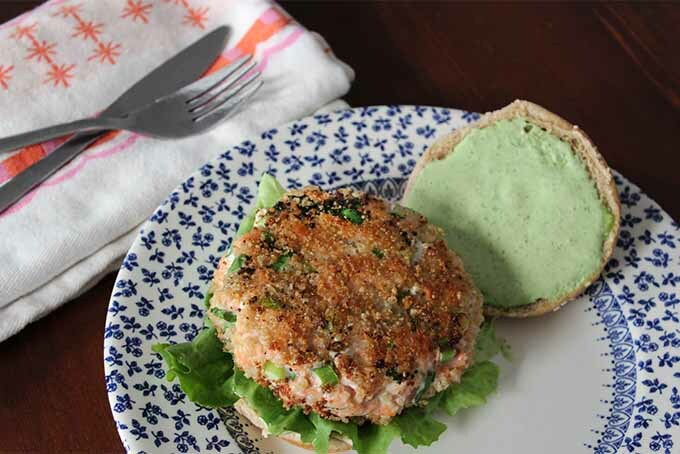 The Green Goddess dressing compliments the Salmon Burger perfectly. It’s also a lot easier to make than you would think. I know I always say that, but it is! Get the recipe on Foodal now. Adding more fish to your diet is smart. But it should be cooked lightly and simply to get the most nutritional benefit. If you love fish and value its outstanding health-boosting aspects, knowing how to cook it properly is important. Heavy coatings and rich sauces are tasty, but they can take away from the nutritional impact. Read on to discover seven methods that will not only turn out moist, delicious fish, but that will also help to retain their beneficial oils and nutrients. Craving for fish? Eating healthy can be a lifestyle with great benefits. 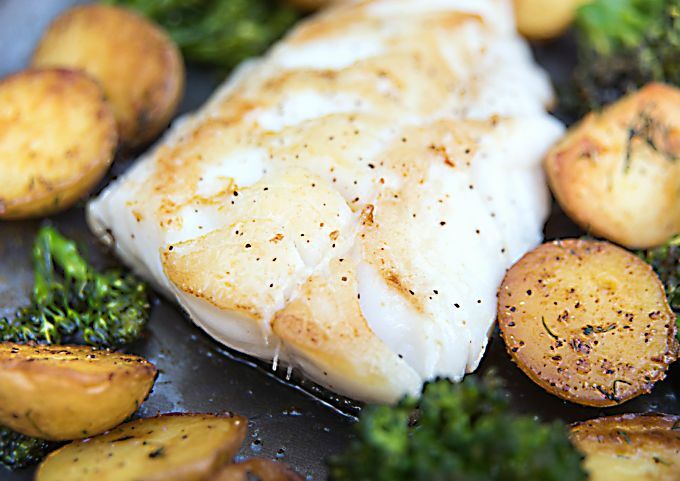 Try this flaky and milky fish recipe. A good start for healthy living. You can never go wrong with this fish dish. Make the old traditional crab cake into something extra special with the inclusion of this herb-infused lemon aioli sauce. The tanginess contrasts nicely with the panko crumb coating. 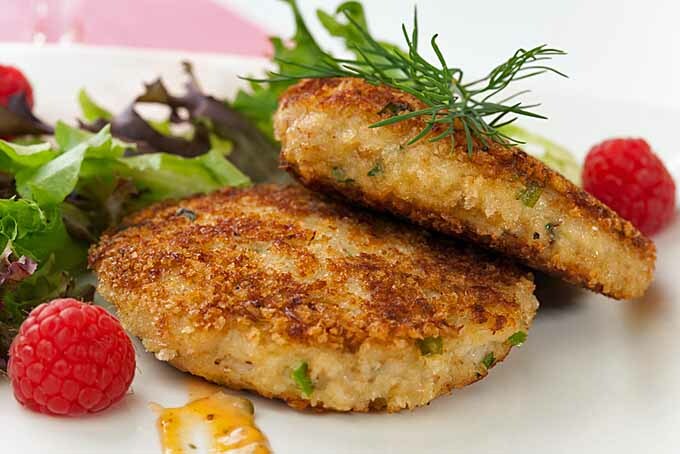 Looking for a nice way to incorporate lump crab meat into something really special? 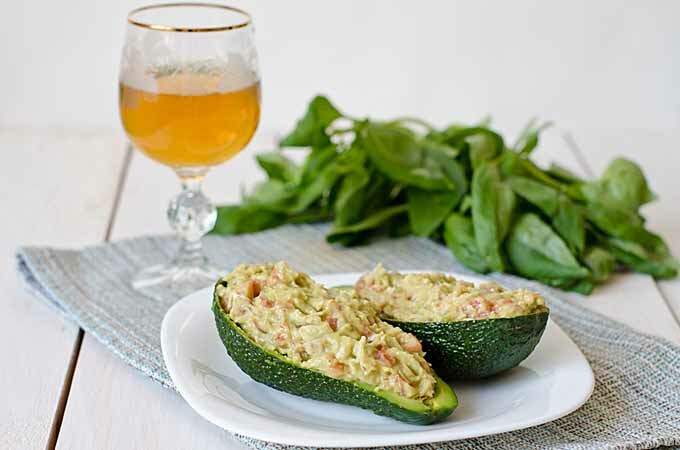 Try mixing it in with a little mango, and then stuffing it inside avocado halves. Bet you’ve never had anything quite like this!